My daughter is 13 and has gotten into photography. She has won a few local photography contests. 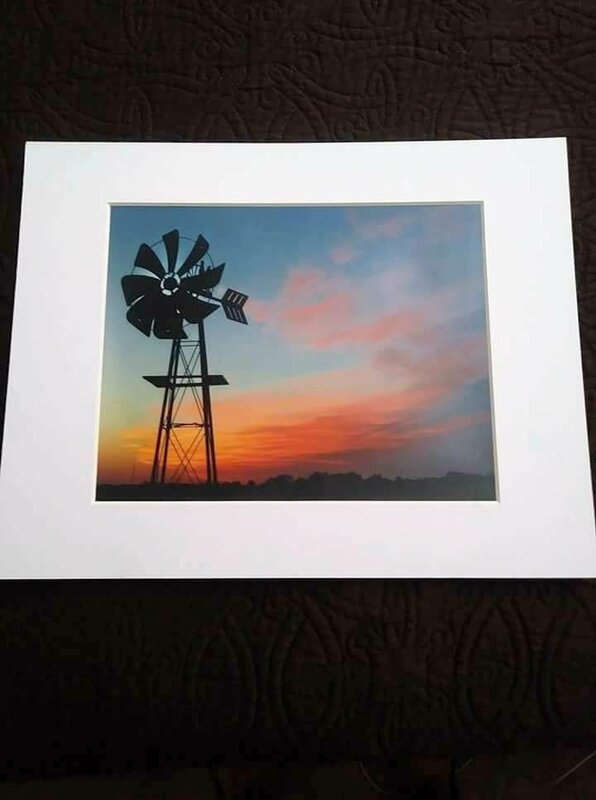 She most recently won 1st place at the North Texas Fair and the State Fair of Texas with this picture. Me and her mom are wanting to buy her a better camera to help her along but neither of us knows anything about cameras. We have a $500-1k budget. It needs to be durable and suited for landscape and outdoor photography. If it shoots video as well that wood be a bonus because she is also into making YouTube videos. Nikon D-700 can be picked up for just under $400 which leaves a fair amount for lenses etc... my brother is a wildlife photographer in Montana and that is one he really recommends. It is an FX sensor so no crop factor. Spend the extra on decent wide to mid lens. Or go with a fixed lens wide like a Nikon 20mm 2.8 and mid zoom. If you need a longer lens, I have a low budget Nikon 70-300 4.5-5.6 G lens I can sell you on the cheap. It may have never been used. Got it for the Mrs. and I'll just stop there. Send me a PM if you like. Thanks I will look into it! She want digital or film? Digital. Sorry I didn't specify. I'm a "Nikon guy" and I LOVE my D750 but a used Canon 70D or 80D might be a better option for video with the flip out screen.